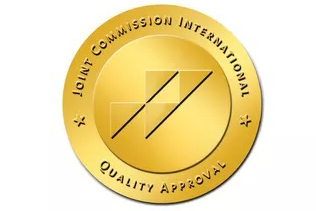 Joint Commission International (JCI) was founded in 1994, An American-based Organization which shares best practices in quality and patient safety with the world and it is recognised as” GOLD SEAL of APPROVAL” in global healthcare industry. Gold Seal of Approval® as JCI-accredited entities. With tight measurement elements, JCI standards are patient-centric, particularly in safety, healthcare quality and quality management system. 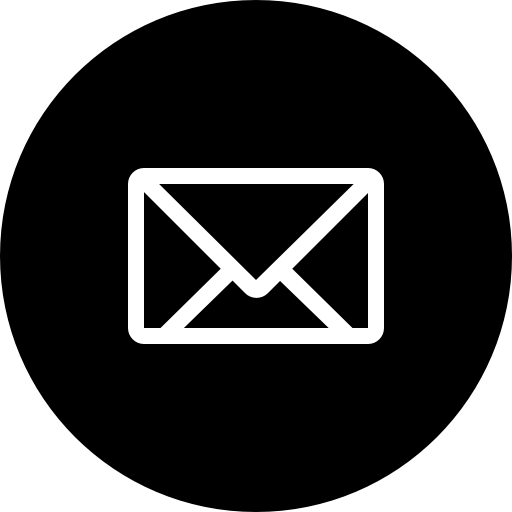 In addition, JCI standards consider comprehensive patient’s rights and obligations, education, communication, psychology, patient culture, patient representative and healthcare staff. 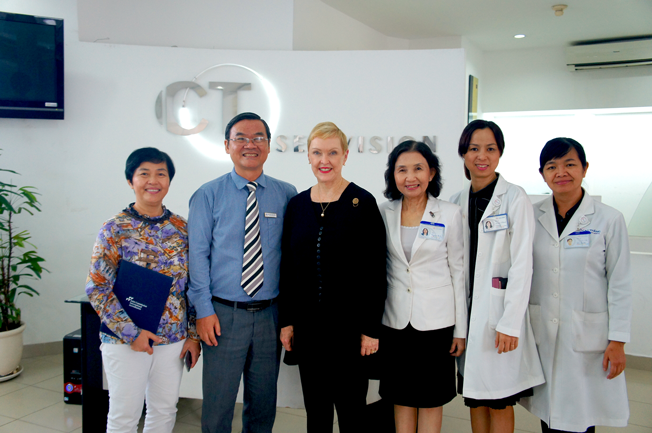 In 2009, the Joint Commission International (JCI), accredited the hospital with the Gold Seal of Approval, making Cao Thang Eye Hospital (CTEH) the first JCI-accredited eye care specialist in Vietnam. 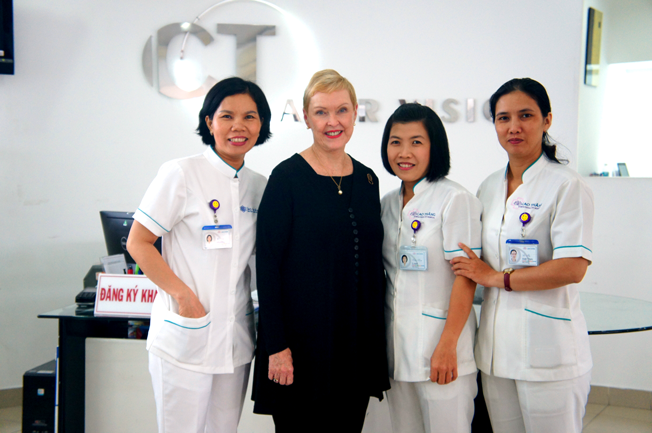 The accreditation is the important milestone to affirm CTEH’s eyecare quality and patient safety during the eye diagnosis and treatment. 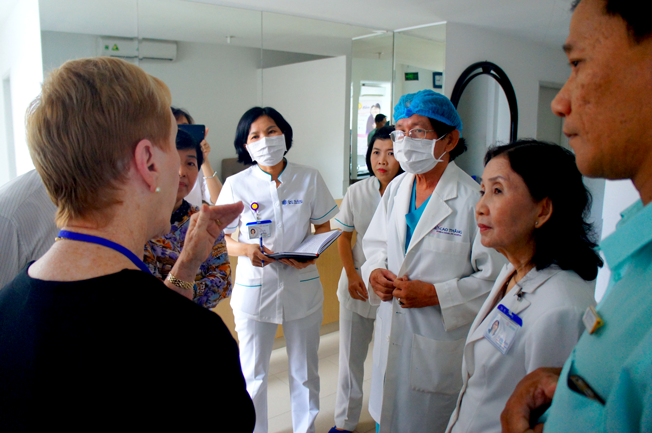 Through the Triennial Ambulatory Care survey, Cao Thang Eye Hospital’s Joint Commission International standards Certification was renewed for second time in year 2012 and its standard certification was accredited for third time in year 2016. Cao Thang Eye Hospital (CTEH) Has Officially Been Granted The Status of Accredited for 4Th Time by JCI in Jan, 2019. 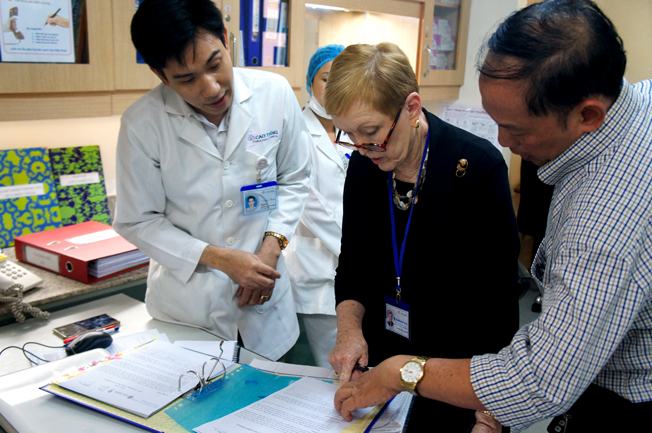 During the survey dated Jan 8th to Jan 11th, 2019, Ms. Sharon Coulter James, International Health Surveyor, conducted a regular survey and granted Cao Thang Eye Hospital in compliance fully with complete JCI standards in healthcare patient and hospital management criteria. 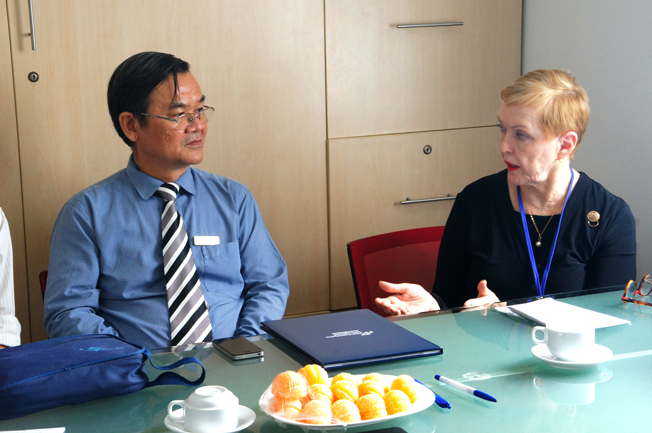 Mr. Nguyen Qui Bach, Deputy Director worked with Ms Sharon during survey date. 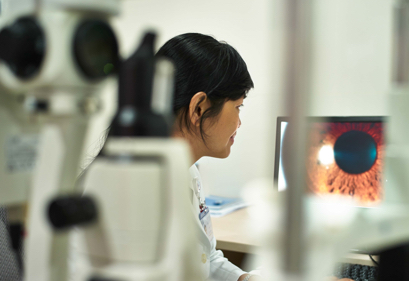 CTEH has applied JCI standards as the ground for eyecare service which is the strategic decision on the right direction. All of these accelarate Cao Thang Eye Hospital to meet demand on patient eye diagnosis and treatment as well as the strict requirements of Government’s healthcare organizations. Ms.Sharon awarded 4th JCI accredition achievement with BOD representatatives.